The ordering of police collision reports, reports and data can be obtained by requesting the information via postal service . 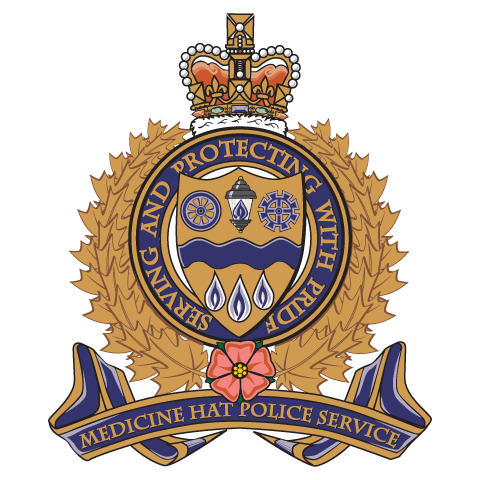 Please enclose cheque/money order payable to the Medicine Hat Police Service. There are no invoicing privileges. Ensure the request is on your company letter head, your insured name is provided, and any other details that would help identify the police report. (such as file number, or date/time, nature of incident, etc.). Also, advise if you wish the information returned via postal service, or fax, or email attachment. 884 - 2nd Street S.E.